Aloe Ferox, Lily of the desert. Skincare and healthcare. Made From Aloe ferox plant base. 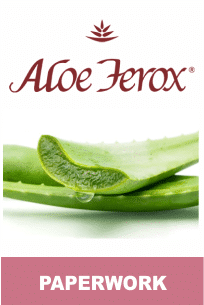 Aloe Ferox is situated in Albertinia, Western Cape South Africa. 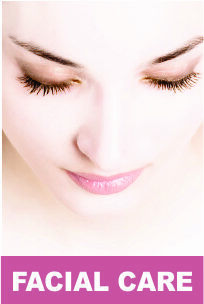 Aloe Ferox is an integrated, privately owned developer, manufacturer and distributor of a specially formulated, affordable range of cosmetics and wellness products. 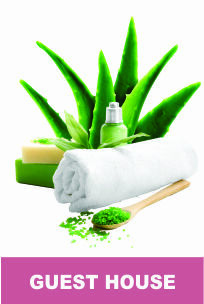 Products are based on the unique properties of the aloe. In conjunction with the Aloe ferox plant base, a broad range of natural plant extracts are used to form products that are a natural alternative to the chemically engineered products in the mass market. The Aloe ferox bitter sap is harvested in the field by free-lance harvesters. The plants grow wild and no pesticides, no herbicides and no fertilisers are used. When the bottom leaves are harvested the plant is not harmed or destroyed and the bottom leaves can be harvested annually.